Some friends of mine suggested I tryout for the team and some other friends kept talking about how fun the team was. Eventually, I listened to them. 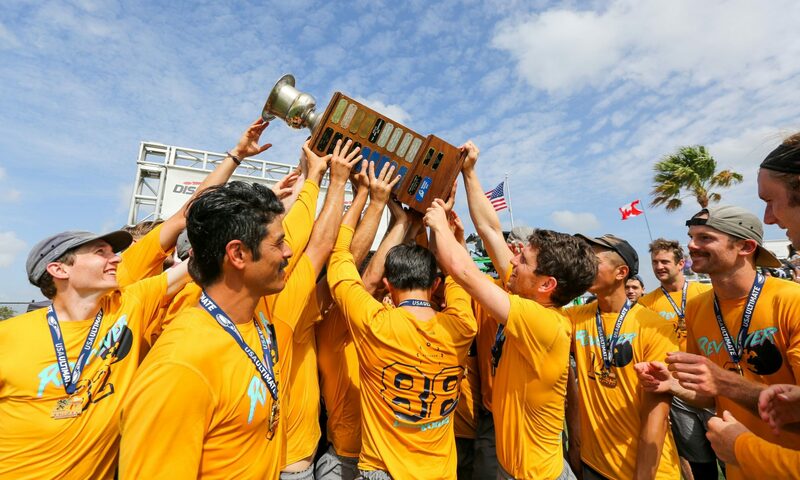 Second half of WUCC 2018 semifinals vs GOAT. Indoors, short-notice, insane energy from the players and the fans – most exciting playing atmosphere I’ve ever experienced. 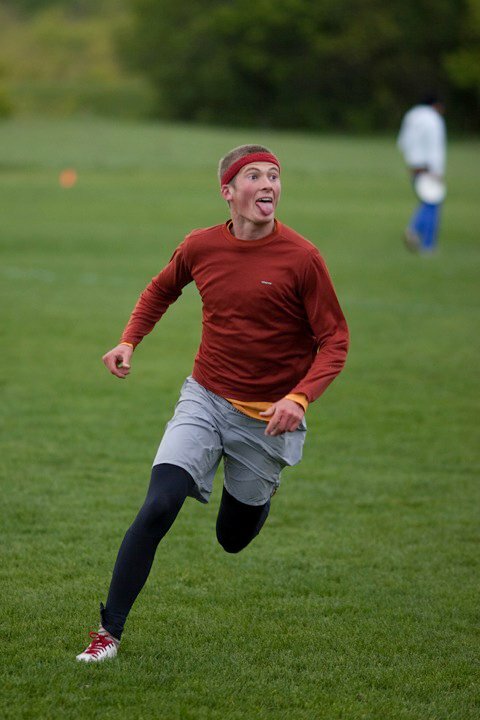 Quarterfinals of MLC in 2012, vs Wisconsin. 12 players, soaking wet, freezing cold, making up for drops with layout d’s. Trying to get it all in before driving back to homework and finals. Jeremy Cram, Mary Lowry, Chase Sparling-Beckley, Mike Grant, Miranda Roth, Ron Kublanza, Josh Zipperstein, Jimmy Chu. The list goes on – I was spoiled rotten learning to play in Seattle circa 2003-2008. Shake off my nerves with a big grin. I like to say playing a musical instrument like the saxophone, but I’d probably be hooked on long-distance endurance sports.